Alex has some grievances with critics of “Altered Carbon” Brad has grievances with any movie other than “I, Tonya” being nominated for anything. We give some important advice to rebellious Mormons. The Many Loves of Dobie Gillis 2×29 “Dobie Plays Cupid” comes to screeching halt for an important discovery and a new friend much to the dismay of all our Kreb-head listeners. 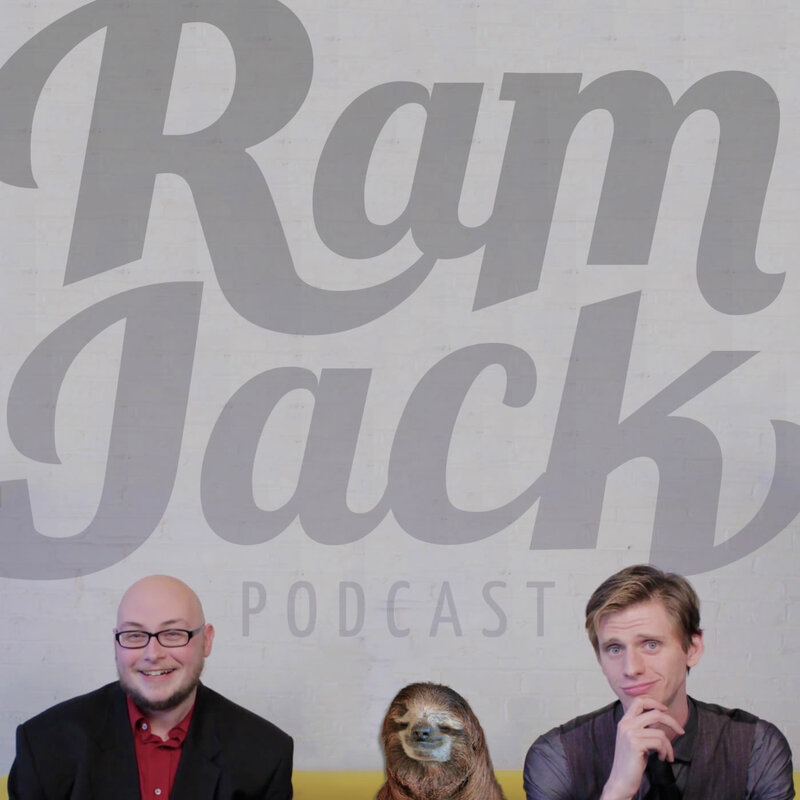 Where you can still donate to the official Ramjack meetup victory fund. Where we promise not to steal your baby. American hero and braveheart Jon Pernisek brings an exciting round of Oreo-No Breakfast Cereal Edition. Brad and Jon have watched “The Post” the story of a wealthy newspaper magnate that we are supposed to care about. We jump into February with The Many Loves of Dobie Gillis 1×22 “Love Is a Fallacy” Also we are all shocked to our core to learn about the demise of a beloved comedic treasure. Where podcasts are part of a complete breakfast.